Tired of trying to differentiate green materials in your library? Hard to tell which materials have certain green certifications? Make your materials library work for you! 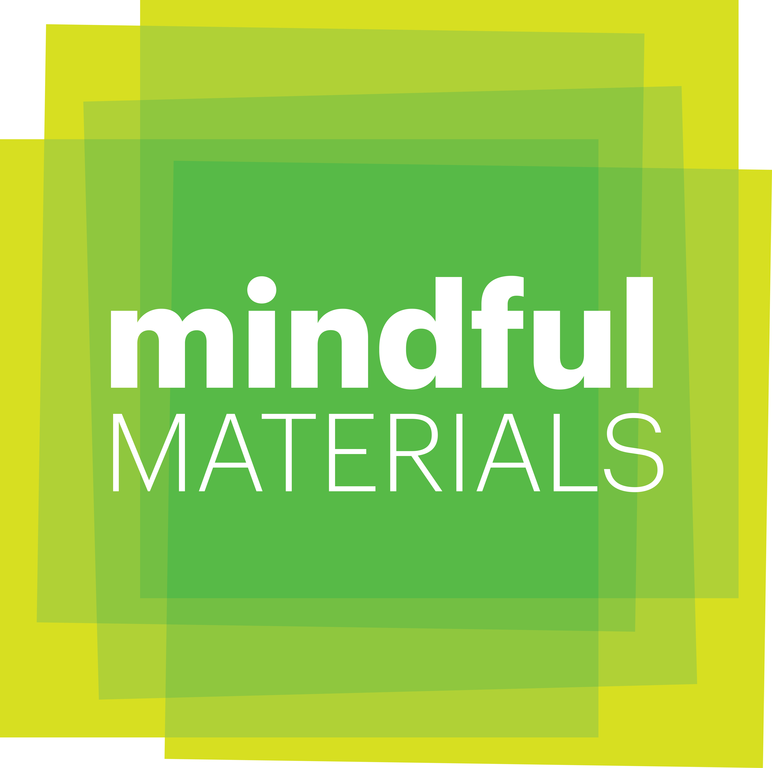 Join the mindful MATERIALS collaborative and partners to explore how to distinguish greener and healthier materials faster to serve your projects better. The Chicago design community has come together to endorse a voluntary product labeling initiative, dubbed mindful MATERIALS, to facilitate the transition to transparency, sustainable and healthy product selections for your projects.